Lilburn was founded in 1890 by the Seaboard Airline Railway and later incorporated on July 27, 1910. The city's name comes from the general superintendent of the railroad, Lilburn Trigg Myers. In the 1920's a massive fire broke out and destroyed much of the city; however, the Old Town district was still able to maintain its historic feel after the reconstruction. 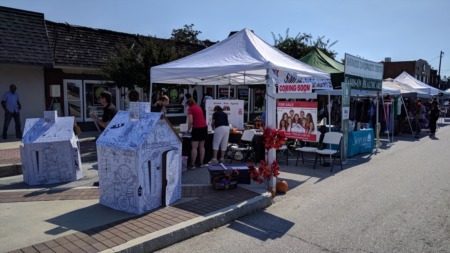 The tree-lined Main Street offers many services aside from shopping and dining, and in 2016 the City unveiled its new City Hall complex and public library. Annual events in Lilburn include the the July 4th fireworks, Christmas parade, The Lilburn Daze Arts and Crafts Festival (a 40+ year tradition), and the Diwali celebration at BAPS Shri Swaminarayan Mandir (the largest Hindu temple in North America) draws thousands each year. 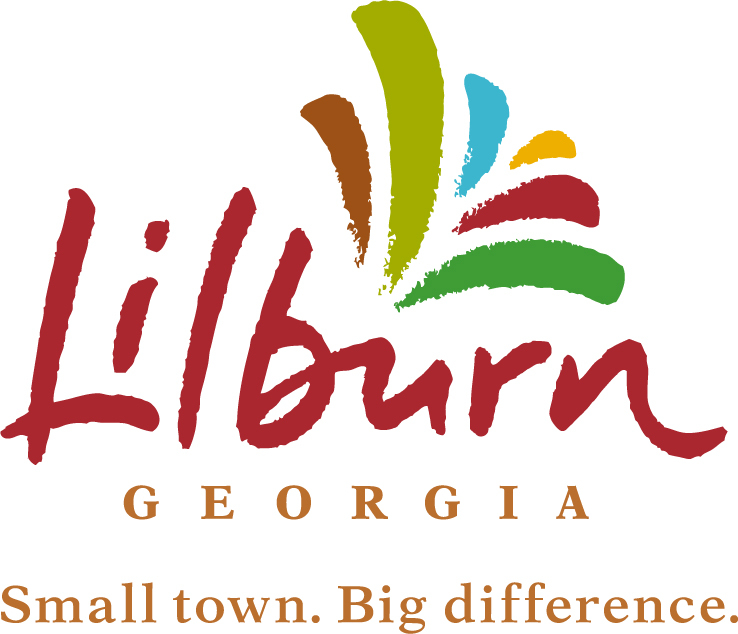 Click here for more information on the City of Lilburn, GA. Included below are homes for sale in Lilburn. If you would like more information on any of these Lilburn real estate listings, just click the "Request More Information" button when viewing the details of that property. We can provide you with disclosures, past sales history, dates and prices of homes recently sold nearby, and more. And, if you haven't already, be sure to register for a free account so that you can receive email alerts whenever new Lilburn listings come on the market. Beautiful 5bed/4.5 bath home in the sought after Terrasol neighborhood.